Get into the game with the Atlanta Bashers in their rookie year. Play like a pro in League of Legends City Champs or be the hero Atlanta needs in Minecraft City Champs. Seattle Siege bring experience and composure, starting their journey in Season 2 of City Champs. Play like a pro in League of Legends City Champs or be the hero Seattle needs in Minecraft City Champs. Expect sparks to fly when the Tampa Bay Dungeoneers square off against their rivals. Play like a pro in League of Legends City Champs or be the hero Tampa needs in Minecraft City Champs. Phoenix Blaze burst onto the scene in Season 2, and light up any opponents that dare tread in their path. Play like a pro in League of Legends City Champs or be the hero Phoenix needs in Minecraft City Champs. Can the Philadelphia Specters channel their football teams’ winning ways to take home Champs’ biggest prize. Play like a pro in League of Legends City Champs or be the hero Philly needs in Minecraft City Champs. New York Fury started up in Season 2, and brings their city’s trademark grit and work ethic to any challenge thrown their way. Play like a pro in League of Legends City Champs or be the hero New York needs in Minecraft City Champs. Miami Menace is one of the founding clubs, known for their boisterous pre-game hype rituals that’s backed up by strong play. Play like a pro in League of Legends City Champs or be the hero Miami needs in Minecraft City Champs. Las Vegas Wildcards stack the odds in their favor with hard work and dedication for each match since Season 2. Play like a pro in League of Legends City Champs or be the hero Las Vegas needs in Minecraft City Champs. 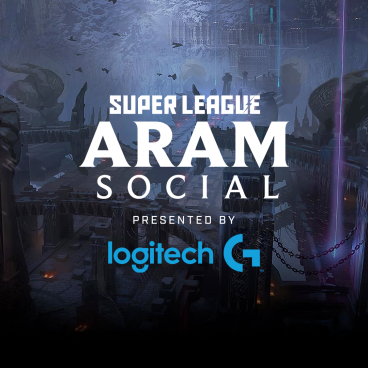 One of the original 4 founding City Clubs of Super League Gaming, LA brings proven skills to the competition. Play like a pro in League of Legends City Champs or be the hero LA needs in Minecraft City Champs. The Denver Drakes’ cool and calm Colorado demeanor belies a fierce fighting spirit. Play like a pro in League of Legends City Champs or be the hero Boston needs in Minecraft City Champs. Washington D.C. Conspirators channel the halls of power to battle against their competitors. Play like a pro in League of Legends City Champs or be the hero D.C. needs in Minecraft City Champs. Join one of the founding Super League Gaming clubs, the Dallas Dynamite. Play like a pro in League of Legends City Champs or be the hero Dallas needs in Minecraft City Champs. Be part of the Chicago Force dynasty, the three-time League of Legends City Champs winners. Play like a pro in League of Legends City Champs or be the hero Chicago needs in Minecraft City Champs. The Boston Revolt begins with you. Play like a pro in League of Legends City Champs or be the hero Boston needs in Minecraft City Champs. San Francisco Ionics debuted in City Champs Season 2, forging a regional NorCal/SoCal rivalry with the veteran LA Shockwaves. 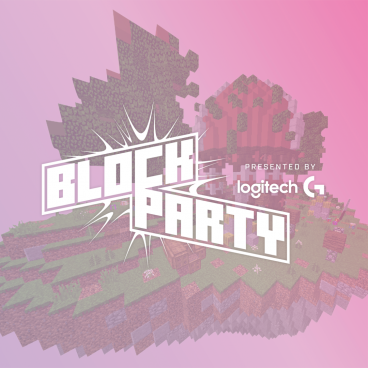 Play like a pro in League of Legends City Champs or be the hero San Francisco needs in Minecraft City Champs. 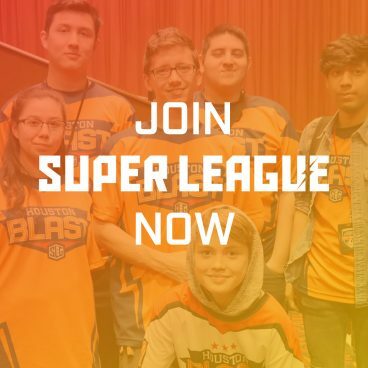 Houston Blast brings a deep gaming tradition to every season of City Champs. 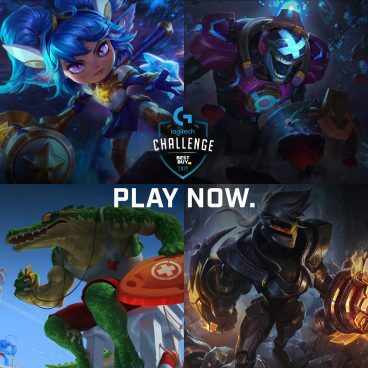 Play like a pro in League of Legends City Champs or be the hero Houston needs in Minecraft City Champs. 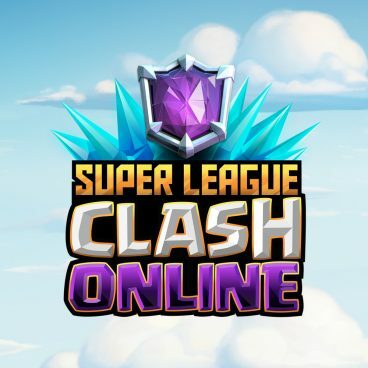 Super League is a Community. Meet new allies to help you claim the ultimate prize!